Gout causes pain and discomfort in nearly 8 million Americans! It is a complex form of arthritis which can affect almost anyone. It is the result of too much uric acid in the blood, making movement of the joints quite painful. Men are more likely to contract gout, but women become increasingly susceptible to gout after menopause. Gout can be aggravated by various factors including obesity, weight gain, alcohol consumption, high blood pressure and certain types of foods. Please read Gout A Complex Form Of Arthritis if you would like more information on gout. Compounded medication is used to relieve pain associated with arthritis, bursitis, joint inflammation, neuropathy and even gout. With the help of customized pain creams, gout pain can soon be a thing of the past. The cream is easy to use with 3 – 4 applications daily. It causes virtually zero side effects when compared to any oral counterparts, and each formula is custom made to meet your unique, individual needs. Compounding is the perfect answer for millions who are not suitable candidates for commercial pharmaceuticals and oral medications. If you have been told that you cannot take any more medicines because of toxicity to your liver, kidneys, or stomach, a topical compounded medication may be the solution you have been waiting for. NSAIDs and steroids are well known to be highly toxic with dangerous and well documented side effects. That is exactly why so many people have started looking for alternative means of treating their condition. 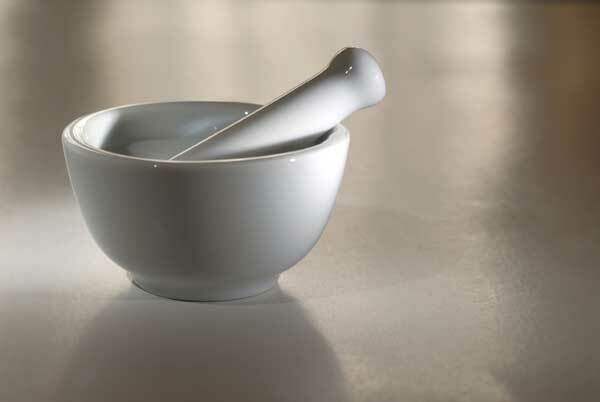 While over-the-counter products are generic with a standard prescribed to everybody, compounded creams are totally unique and made from scratch. They minimize absorption into the blood stream and virtually eliminate all side effects. Compound creams help control mild to moderate pain and patients. In most cases, patients are more likely to complete a cycle of treatment due to the nature of the prescribed medication. Care components usually consist of Ketorolac, Lidocaine, Loperaminde, Triamicinolone, Indomethacine and Colchicine. Each formulation will be different depending on the patient’s needs. Pain cream application instructions will be included with your medication, as well as all pertinent instructions. Chronic pain is the primary cause of adult disability in the United States. Pain management is vital for chronic pain sufferers to live happy and complete lives. This balanced approach to pain management can help improve your chronic pain and restore your quality of life. Depending on your benefits, most major commercial insurance plans will cover the prescription too. It’s time to stop hurting & start living. If you would like more information on alternative gout treatments please read Custom Compounding For Chronic Pain Finally Uncovered.